Do you know how long most personal trainers “last”? So a few months ago I had a convo with a popular personal trainer from LA, Alex. She reminded me a LOT of me when I first started out. This chick does 55 friggin’ 1on1 sessions… a WEEK. #HellNo. Well, maybe from an outsider’s view, sure. The real truth is that Alex is exhausted, “over” the industry, and wants to quit. She’s basically in a place where so many trainers eventually find themselves: too busy to grow, and too scared to change. + Her hours in the day are all booked so she has hit a ceiling for how much she can make. + She can’t take on higher paying clients or explore now ventures b/c she literally has no more room in her schedule. + She can’t afford to get sick, hurt, or take a day off. No work, no pay. How long can someone sustain this crazy pace? 5-7 years, if you’re lucky. Take the time to learn how to put systems in her business so it can run whether she is there, or not.How do I know? 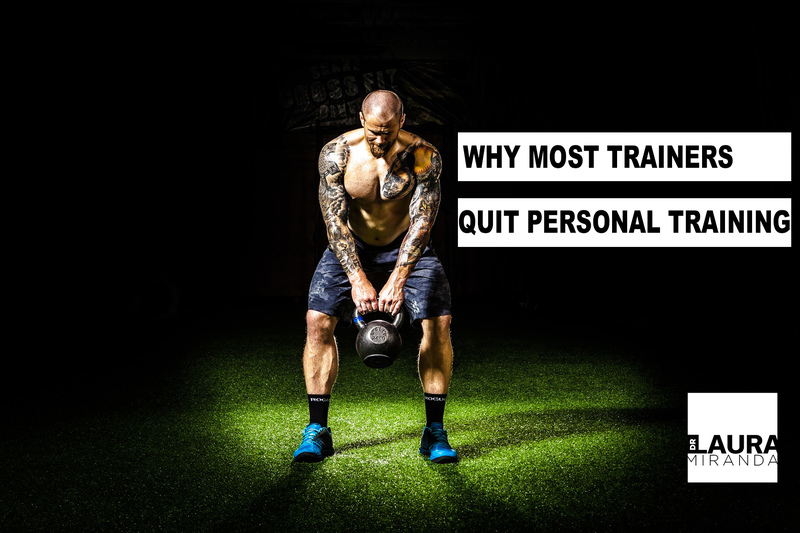 And, I have since helped 100’s of trainers do the same by breaking the mold of the “status quo” trajectory of the typically unsustainable career in fitness. If you are like Jessica and you are tired of 1on1 training dictating your life, and you are ready to get a step by step plan, LET’S TALK.